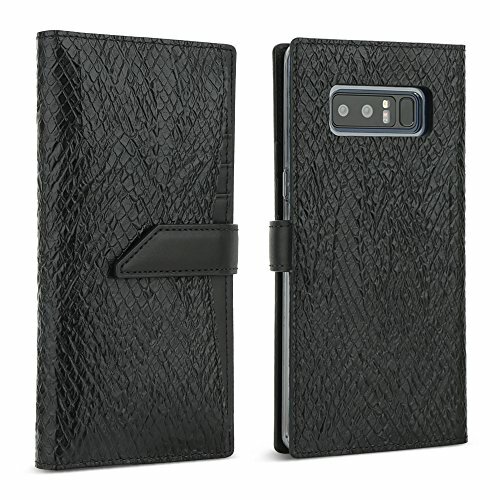 This case is specifically designed to fit Samsung Galaxy Note 8 (6.3", 2017) only! All DesignSkin leather products are manufactured with 100% high quality genuine cowhide leather. we believe that smartphone cases are a natural extension of how we convey our individuality and style. for everyday life and help the customer to express themselves with our fashionable case.